When purchasing a home, two main areas that are always inspected the most thoroughly are the bathroom and kitchen. 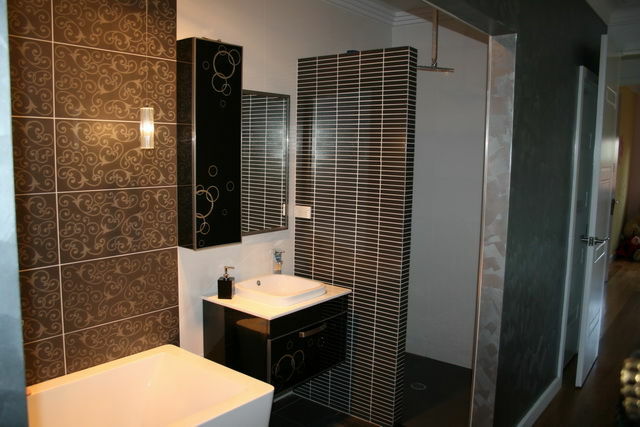 If you are looking to improve the styling of your property, get in touch with RKW Constructions. 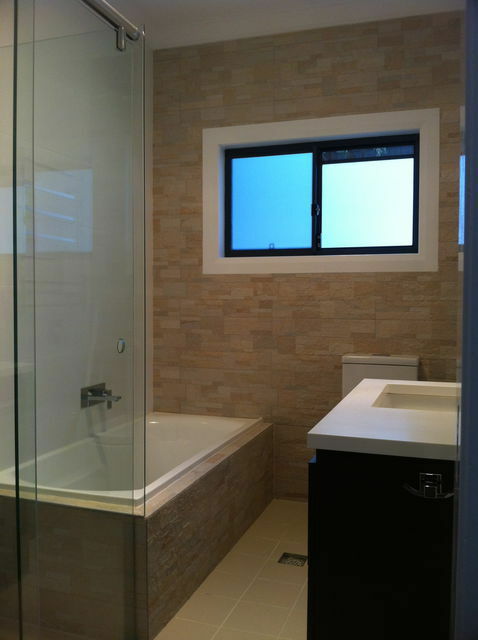 Offering quality kitchen and bathroom renovations throughout Engadine, Helensburgh, Stanwell Park and surrounds, we can help turn your dream property into a reality. When it comes to something as important as your property, you want to ensure you select an experienced team with the necessary skills. 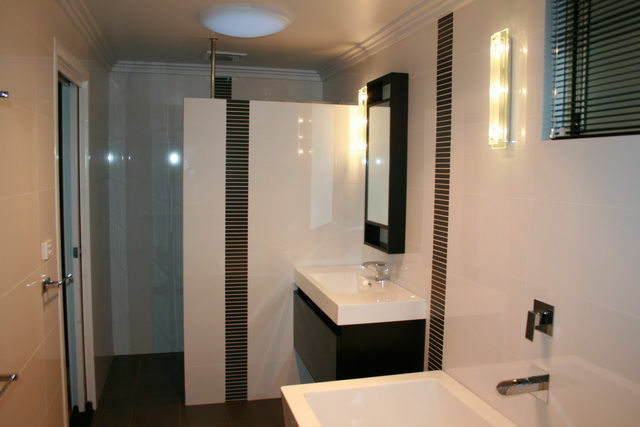 Equipped with an experienced team of tradesmen, RKW Constructions can complete your renovation to the best standards. We pride ourselves on our professional services that see your project completed on time and to budget. With over 20 years of experience, we are a name you can trust to deliver amazing results at a reasonable price. Whether you have a major or minor makeover in mind, our team has the skills and experience to get the job done right. To complete the wet areas of your home, we can also complete laundry renovations with ease. To see for yourself the high level of service you can expect from our team, please head to our gallery page where you can see images of some of our previous projects. 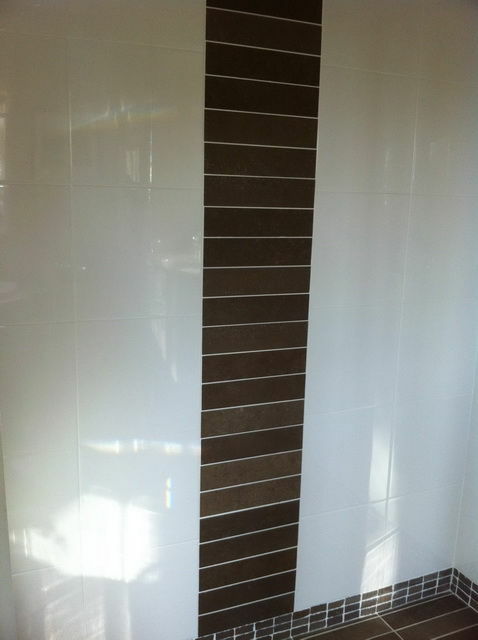 If you have any questions regarding our services, or would like to talk with our team about completing bathroom renovations in Stanwell Park, Helensburgh, Engadine or nearby areas, please get in touch with us today by calling 0418 423 649.